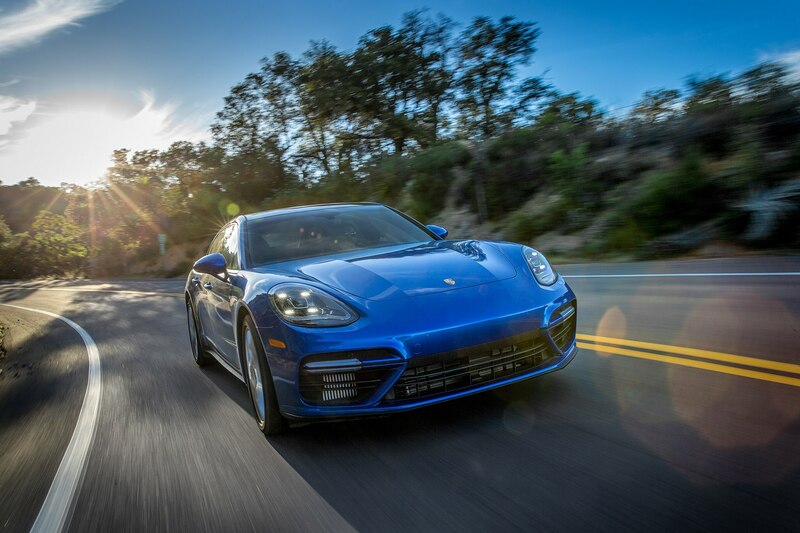 On this episode of Head 2 Head presented by Tire Rack, Automobile‘s Jethro Bovingdon and Motor Trend‘s Jonny Lieberman check out the current crop of fast station wagons available to savvy American consumers. 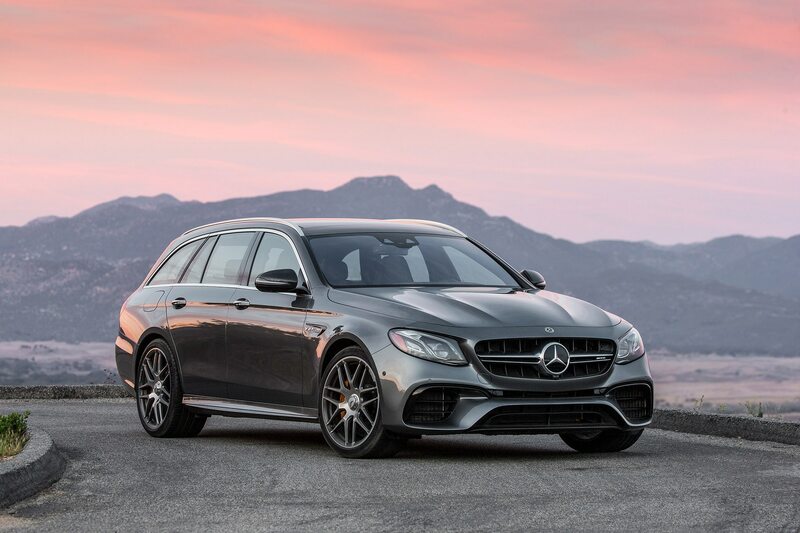 With 603 horsepower and all-wheel drive, the Mercedes E63 Wagon is diabolical. Loud, muscular, and to a certain extent crude, the mighty AMG has a swagger that few other cars, let alone wagons, can match. 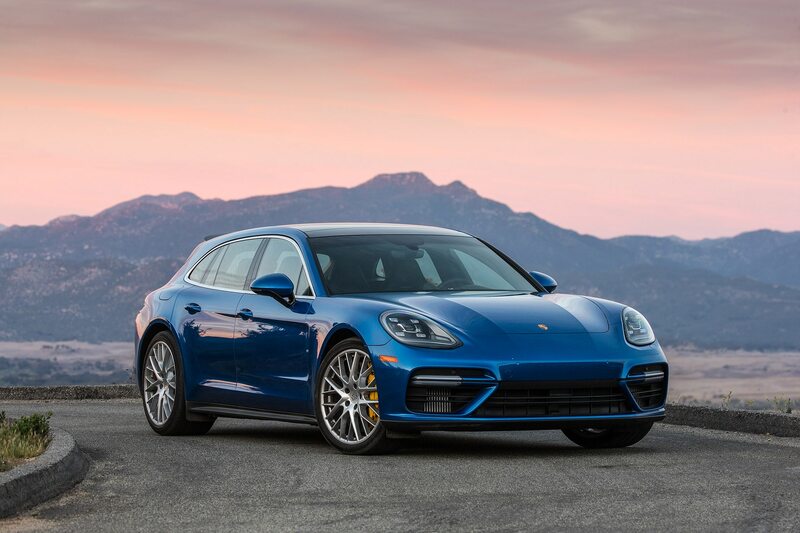 On the other end of the wagon spectrum, the 550hp Porsche Panamera Turbo Sport Turismo seems calm, cool, and collected by way of comparison. 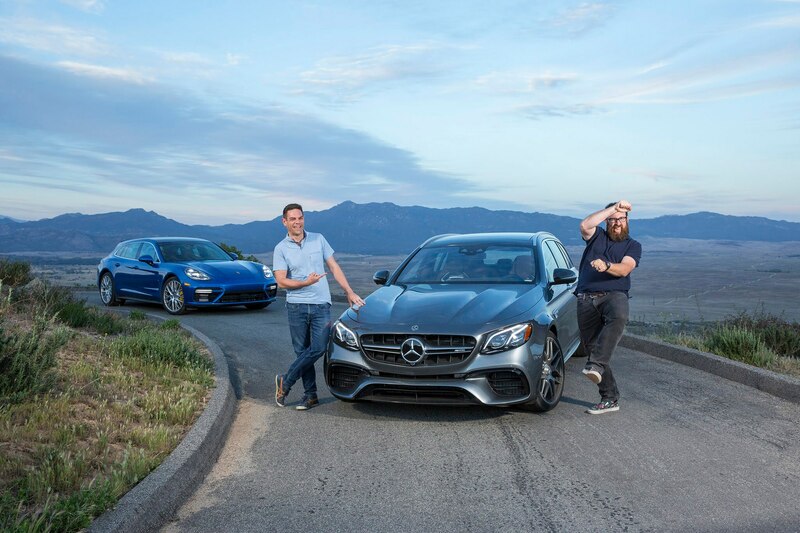 Before figuring out which German wagon is best, Lieberman and Bovingdon take a trip back in time to look at what might actually be the best wagon ever. Which is it? And which wagon wins? Watch and find out!